Sorry, that cabin is no longer available. Please select another of our great cabins. In The Smokies also offers beautiful Candlelight or Outdoor Wedding Ceremonies. 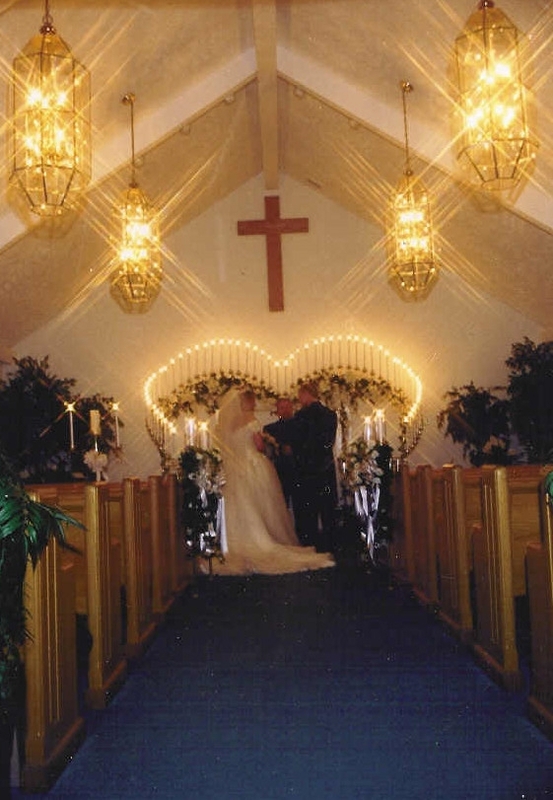 See our Mountain Mist Wedding Chapel located in Pigeon Forge Tennessee, in the heart of the Smoky Mountains. Chalets and Cabins close to Dollywood, Wears Valley near Townsend, Gatlinburg and Pigeon Forge.